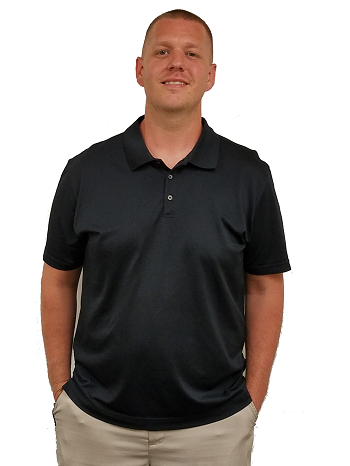 Josh began as the warehouse and shipping manager at GT Southwest Hose. The hands-on expertise with all the different parts in shipping prepared him to be fast and efficient in solving all types of custom hose application problems for his customers. Josh is proud of the fact that customers don’t have to wait when they come in with a metal hose assembly need. He is trusted to quickly identify the problem and provide the right solution and not just a solution. Recently, a customer visited GT Southwest Hose and worked with Josh on solving a major application issue they were having. Their need was for temporary large-scale air compressors and water pumps at a data center construction site that failed due to vibration damage. The specialty hose assembly required called for a vane inside the hose. The customer needed a solution with a good turnaround time as time was of the essence for him and his company. GT Southwest Hose metal hose engineers were able to fabricate the best solution for their application and had the product to the customer in a few hours. The customer was appreciative because the other solution they found would have taken at least three weeks due to manufacturers lead time. When he’s not busy designing custom fabricated metal hose assemblies, Josh loves to spend time with his wife and kids. Not one to sit still, he’s also a Certified Level 1 Cross Fit Trainer and tries to squeeze in a round of golf when he can. Call Josh for Your Custom Solution. Contact Josh for Your Custom Solution.